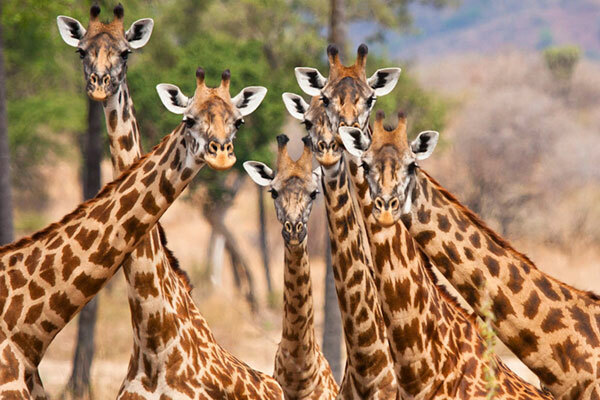 If you want to enjoy superb wildlife viewing in glorious isolation then head to Tanzania’s southern parks of Selous or Ruaha. 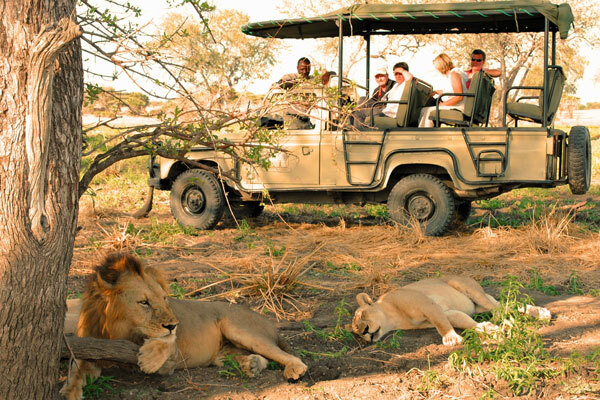 Seeing wildlife in complete privacy is a special privilege, and this magnificent chunk of Tanzania is perfect for it. 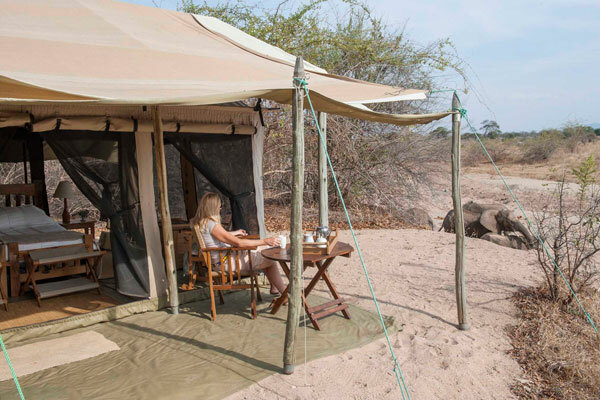 The range of activities on offer here make it so much more than a typical wildlife destination, and turn it into a matchless wilderness experience. To get an idea of the scale imagine a wilderness the size of Scotland, drained by two iconic rivers but without permanent roads or settlements. 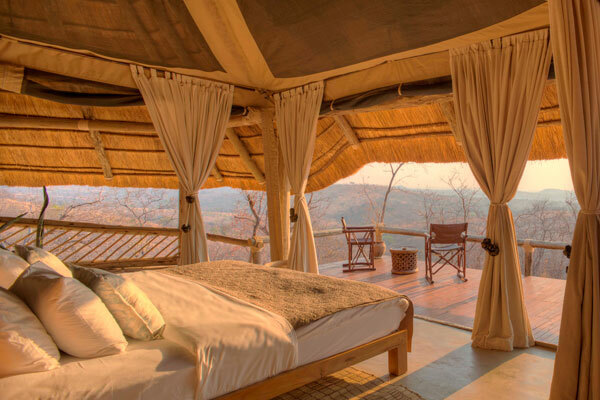 Then add some of Africa’s greatest wildlife populations and you have the Selous Game Reserve and Ruaha National Park. 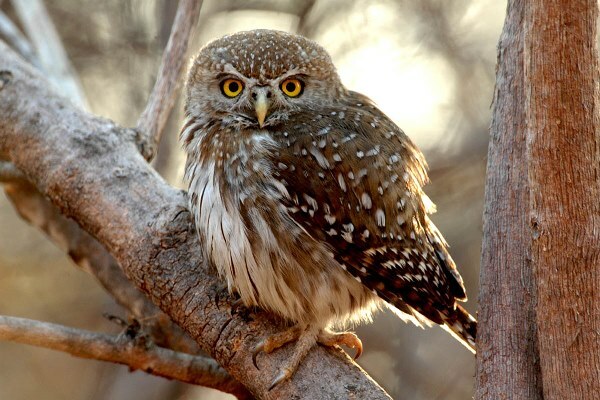 Surprisingly little visited, they are absolute gems of Africa’s rich natural history. Because both reserves are so vast, the wildlife is occasionally elusive, but the rewards are spectacular when you find it. 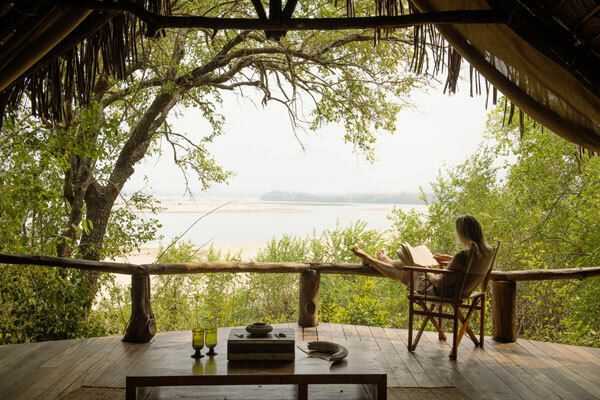 Selous is just 80 miles from Tanzania’s coast and generally warm and humid year round. The vegetation is jungle-like in places, and the open plains usually stay green near its lakes and waterways when other reserves have dried up. It’s beautiful and a lovely contrast to the parched and arid savannah found elsewhere across Africa. Much of the reserve is inaccessible, but with a good guide and a 4×4 you can find places that nobody else knows of. 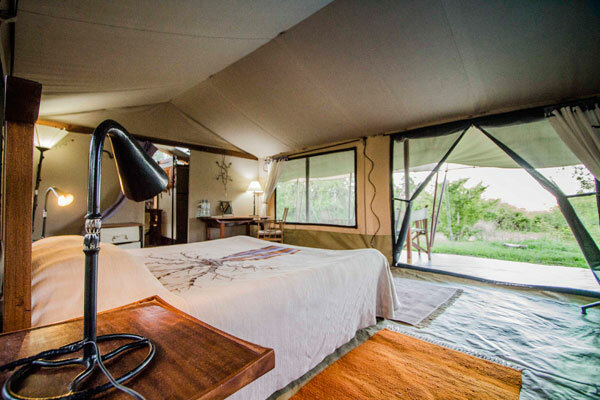 Selous is excellent for walking safaris and overnight fly-camping too. 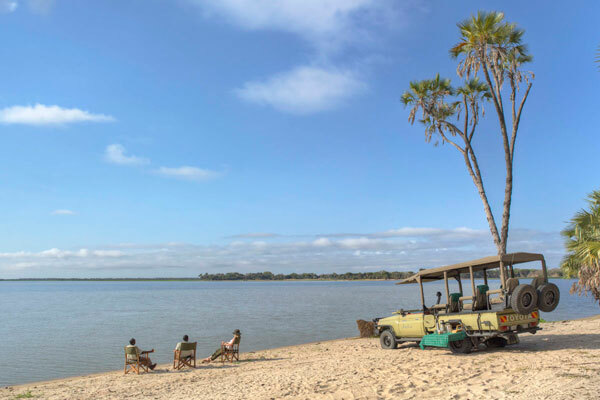 It’s possible to take boat trips on the lakes and river channels, and since the river is home to tiger fish, you can have a go at fishing too. 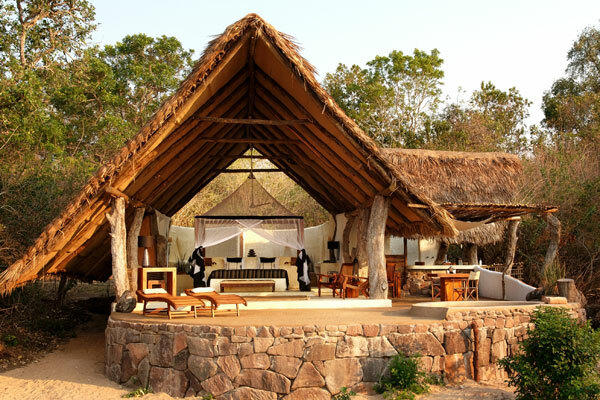 Ruaha by contrast is more than 3,000 feet above sea level and more than 220 miles inland. It’s a much more arid part of Africa and dependent on the seasonal rains. 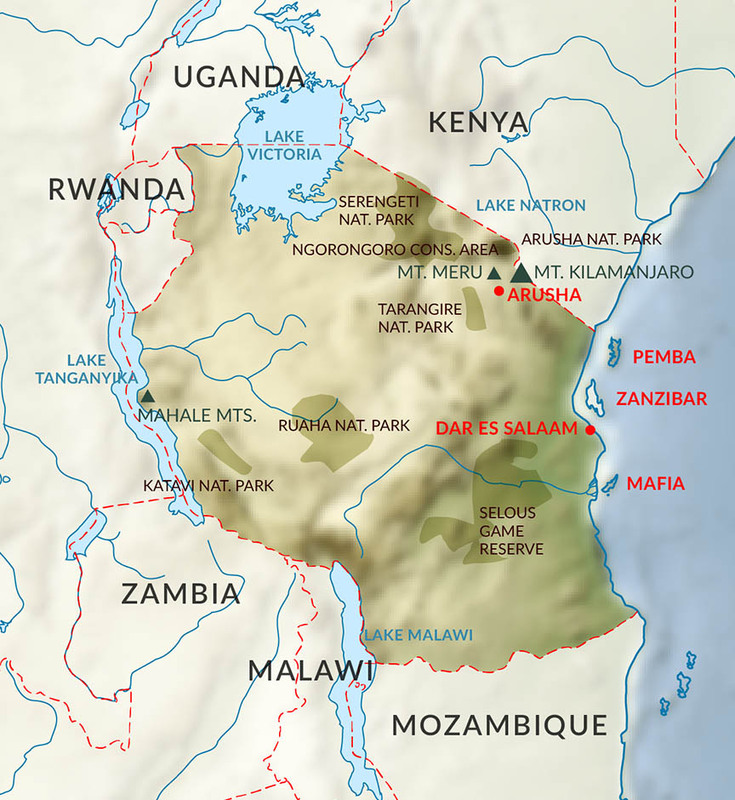 The course of the Great Ruaha River, and the big escarpment that runs parallel, are the major topographical features here. Between the two are a series of seasonal ‘sand’ rivers, in which water flows below the surface when all else is dry. Elephants know about the water, and the holes they dig are vital for the other species which lack their strength. 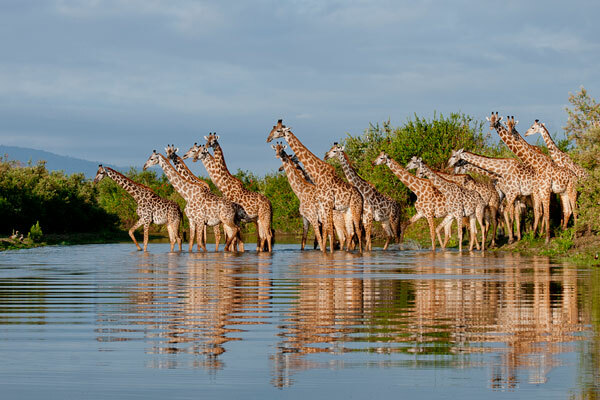 Ruaha has a greater density of wildlife than Selous, and because of the daily quest to find water it is easier to see along the course of the rivers. 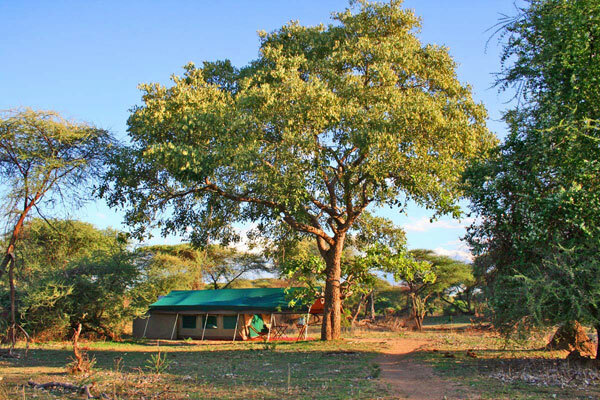 The park is something of a transition zone between the East and Southern African biomes which leads to the greatest diversity of fauna and flora in any reserve in East Africa. 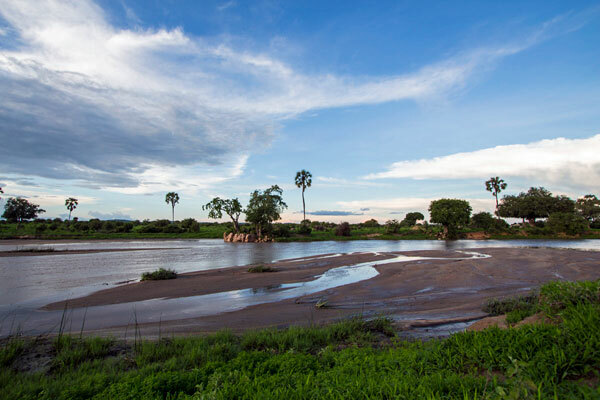 With forests of baobabs, and palm trees lining the river banks it’s an especially beautiful place too. Walking safaris are wonderful here, with an ascent of the escarpment itself providing stunning scenery and real adventure. What else near south Tanzania? 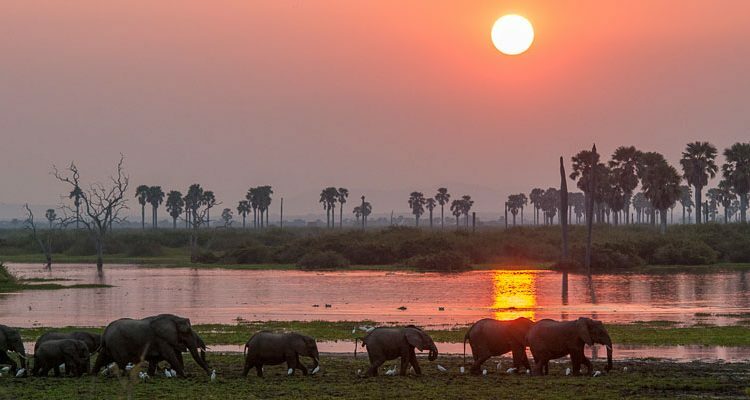 Selous and or Ruaha combine well with the more famous Serengeti National Park and Ngorongoro Crater to give a wonderfully diverse safari. 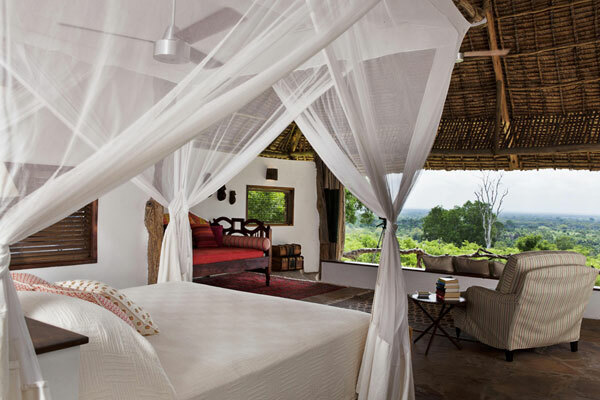 Add a few nights on Zanzibar or nearby islands for the ultimate safari and beach holiday. 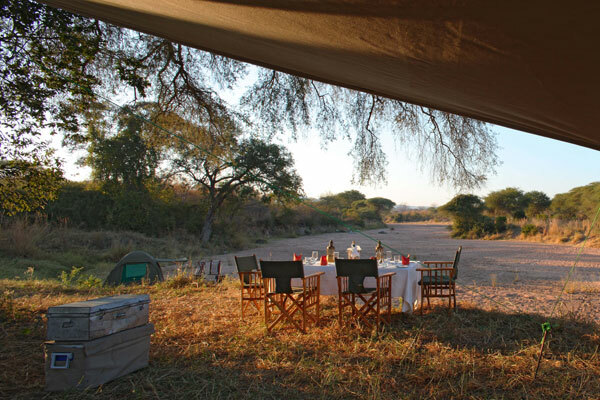 wonderful post, Richard – many congratulations, and thanks for promoting the south of Tanzania. Already booked for October ! Many thanks for this Richard. Hol getting closer. We can’t wait.